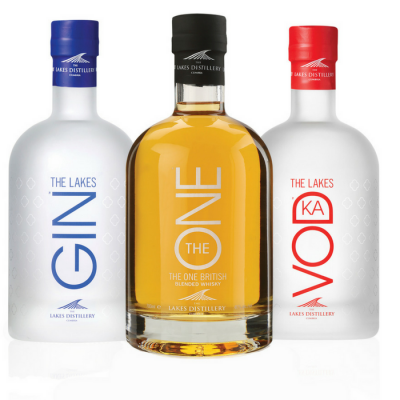 Our whiskies celebrate the past, present and future of The Lakes Distillery; premium whisky collections inspired by our origins and the journey ahead. Meticulously created with love and care in the Lake District National Park, our whisky showcases our story and commitment to providing exceptional spirits. 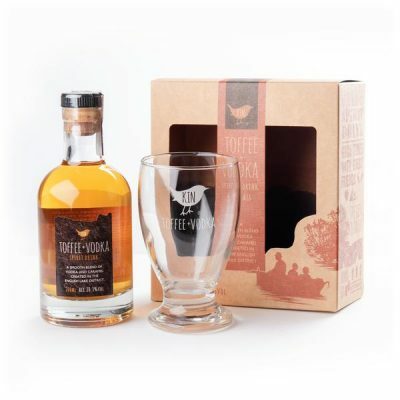 We are passionate about good food and drink made with love in small batches to ensure the highest quality offering… after all everyone deserves a little luxury! 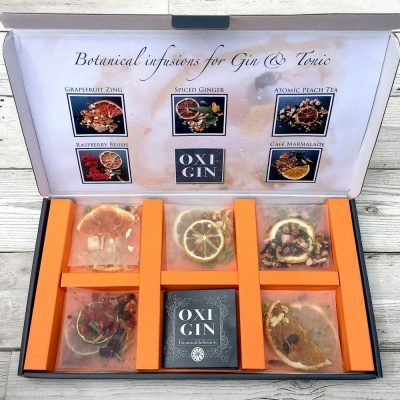 We are a mother and daughter family-run business specialising in the production of artisan blended gin liqueurs, preserves and luxury gift ideas. Our cider experts research the finest ciders the UK has to offer each month so that you only receive the best. From keeved to hopped to prosecco style cider you can feel confident that we will send out only the best. 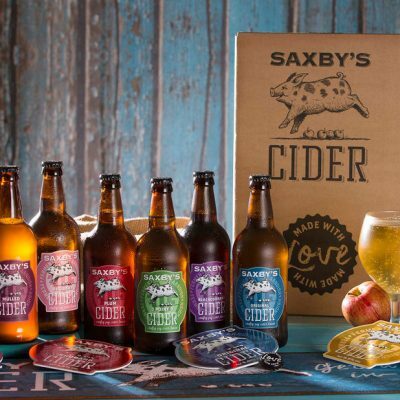 Award-winning ciders delivered to your door! 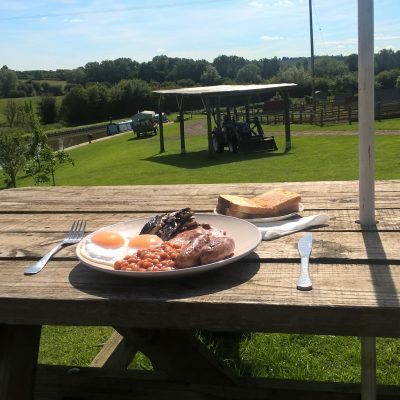 Canalside smallholding breeding rare breed pigs with farm shop, outdoor café and ‘child free’ camping overlooking the Cherwell Valley. 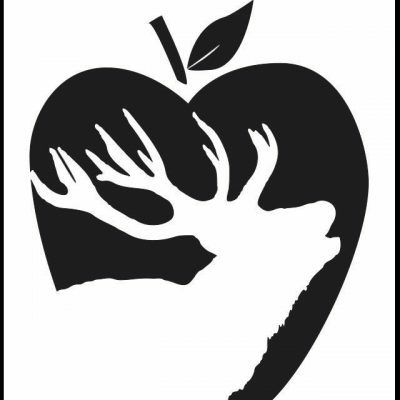 Old Stag Cider is a family run Business, which started in 2014. 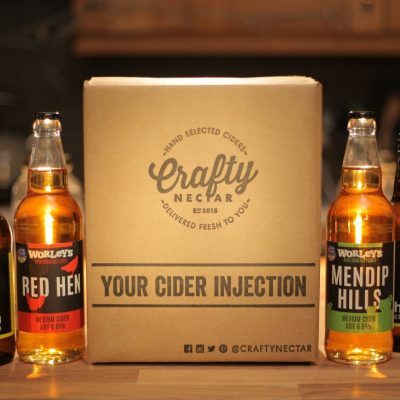 We specialise in single variety ciders and apple Juice. 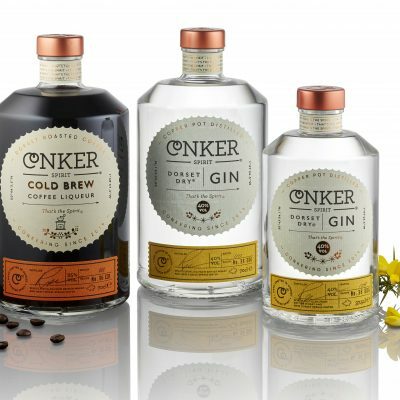 We are Conker Spirit, Dorset’s first gin distillery. 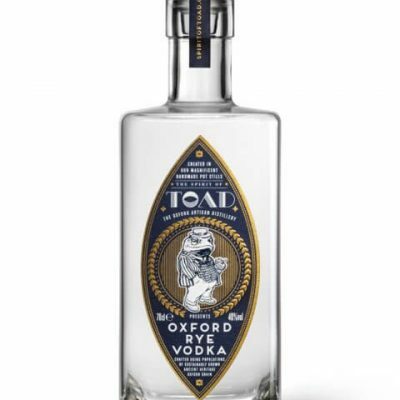 Free from the constraints of tradition, our spirits aren’t moulded by antiquated expectations. With oodles of blind optimism and an open mind comes a fresh approach. 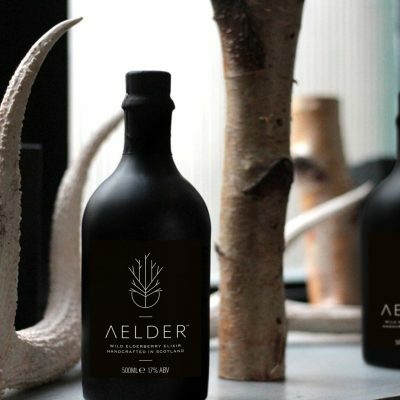 There’s no ancient family recipe or mythical Master Distiller here, just a dogged pursuit of the new and exciting. A family run business Richard Jones started his Condessa business in Chester in 1969. In 1989 the business moved to our 5,400 sq. 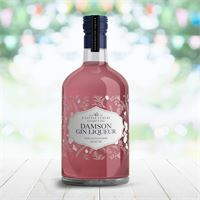 ft. liqueur factory and winery in rural Anglesey and now make delicious award winning fruit liqueurs and low fat cream liqueurs. 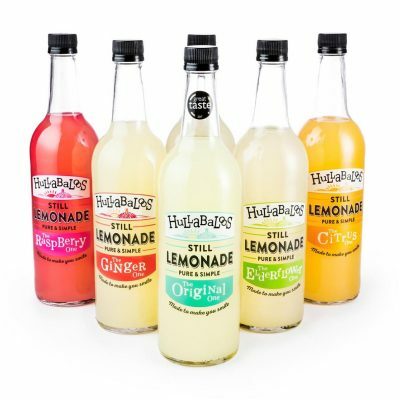 Our craft ciders are made in the UK to traditional recipes using modern methods and techniques but without the artificial ingredients, colourings or flavourings. They’re naturally gluten-free and vegan and vegetarian friendly. And of course, they’re absolutely delicious.